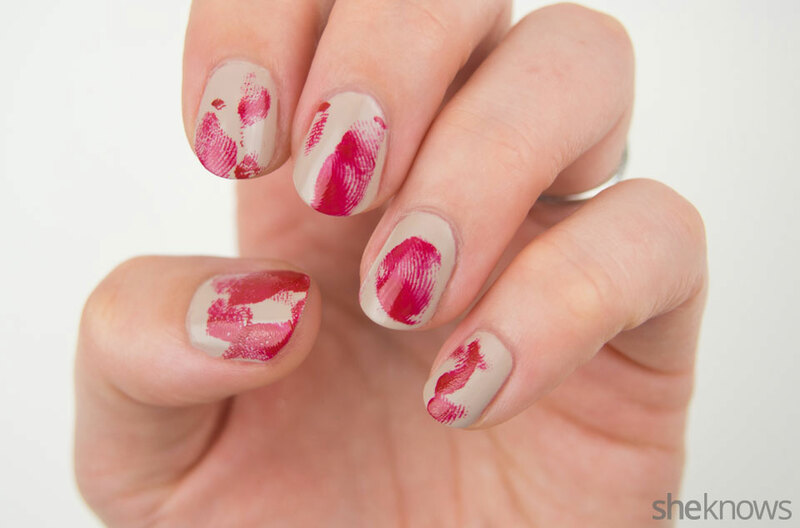 This nail design is a bit gory, but a lot of fun. 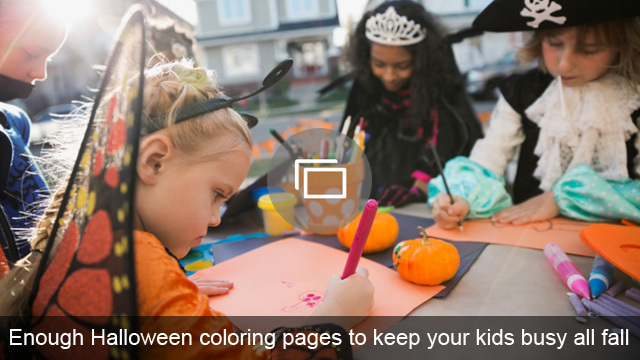 It’s the perfect way to top off any The Walking Dead or Penny Dreadful themed Halloween costume you’re attempting to conjure up this year. But don’t worry, the look is still fashionable enough to put AHS: Hotel‘s The Countess to shame. 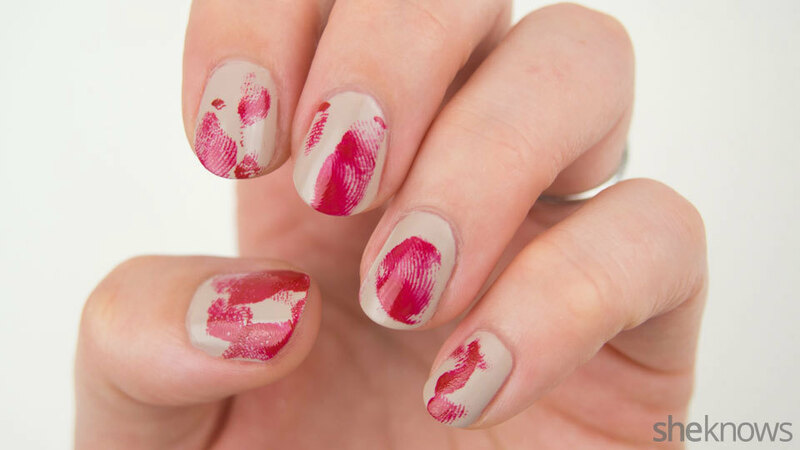 This simple step-by-step tutorial will have you looking like a bloody mess — in the best way possible. 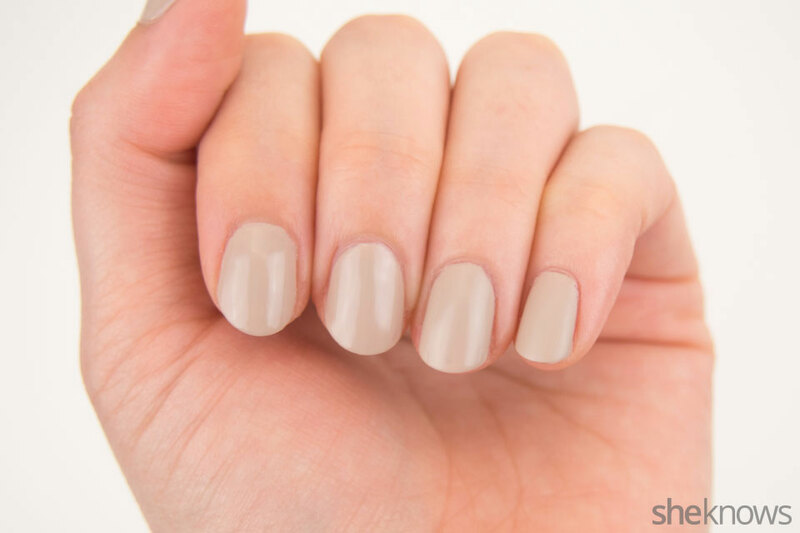 Begin with a tan base coat. Dab a bit of red polish on a piece of scrap paper. 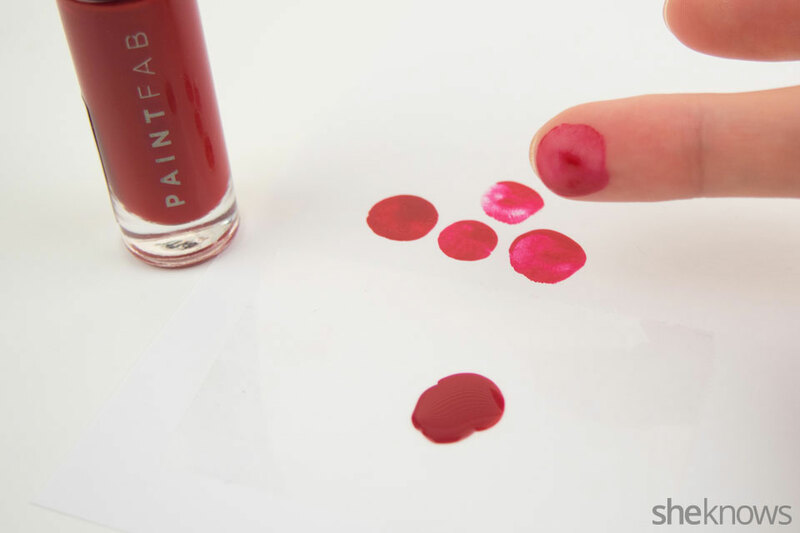 Dip your finger in it and blot it a couple of times until you can start to see some of the fingerprints showing through. 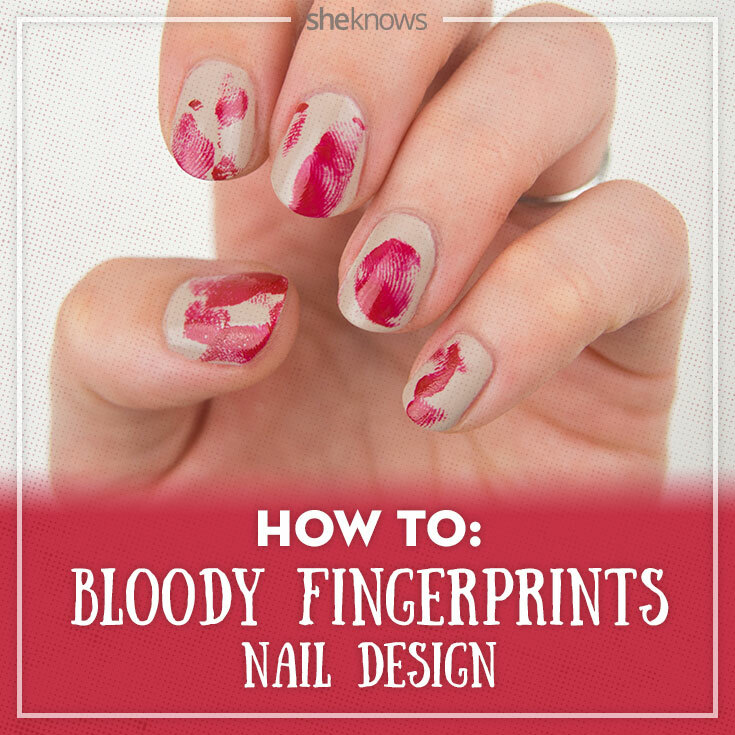 Press your finger with the red polish onto your tan nails, leaving behind a “bloody fingerprint.” Repeat this process until your nails are covered in a variety of bloody prints. 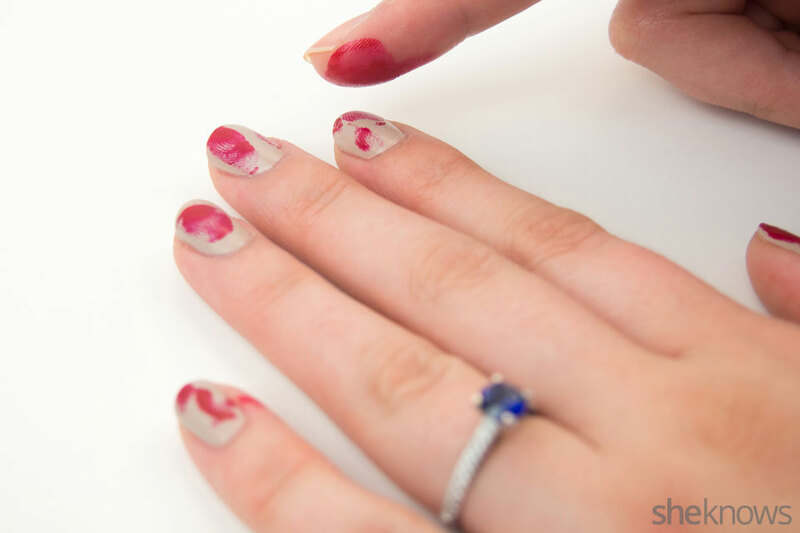 Carefully use nail polish remover to take off the red polish from your fingertip, without ruining the nail design. 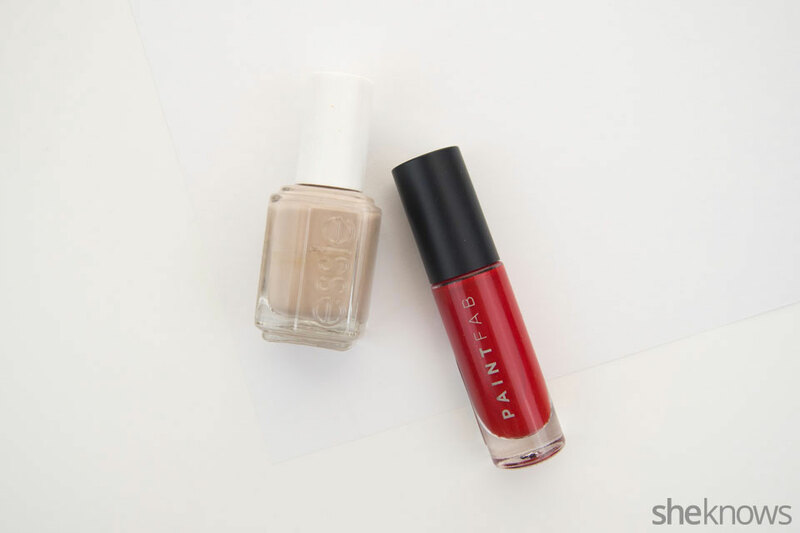 Finish with a top coat.